Get Up Stand Up Paddle Co.Get Up Stand Up Paddle Co. Stand up paddleboard rentals are a great way to get out on the water and experience your destination in a whole new way. Paddleboarding is the fastest growing sport for a reason. Weather you have done it before or are a first timer, renting a board is an easy process and a great way to try a few different shapes and sizes before you decide to buy one for yourself. Choosing a stand up paddleboard to invest in can be tricky. Without a firm understanding of materials and manufacturing process your purchase can be a stab in the dark. 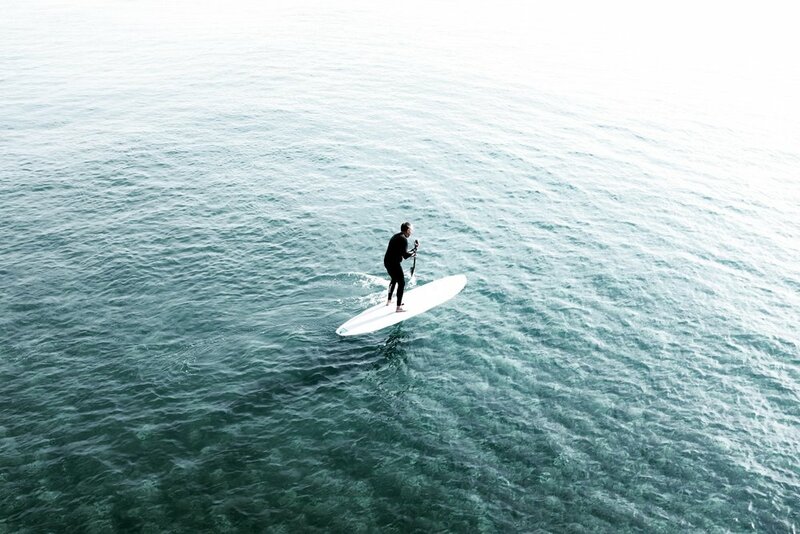 Let us show you what makes a sound paddleboard and help you choose the right fit for your needs. 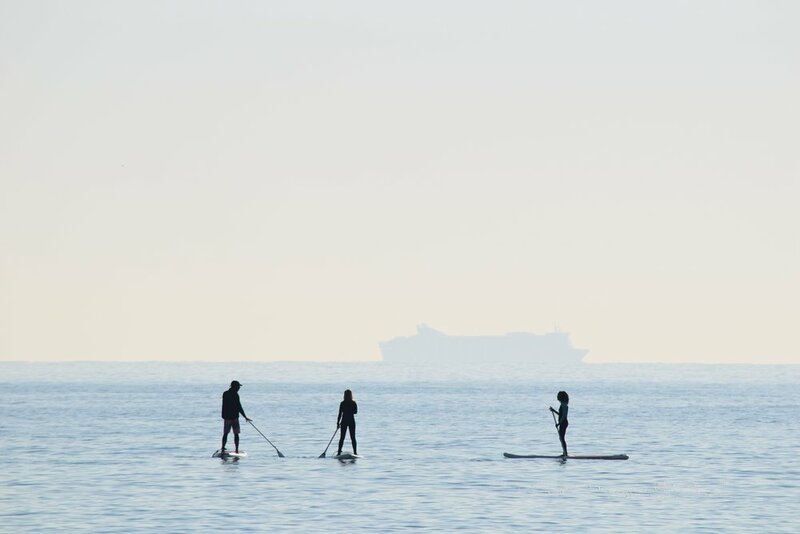 Stand up paddleboarding is a great way push our personal boundaries. If you are just starting out in the sport or want to get a crash course to slingshot you further along your learning curve then a lesson is a great way to form a solid foundation of technique and ability. Find out what sets our lessons apart and what you can expect from a 2 hour engagement with our trained and certified professionals.